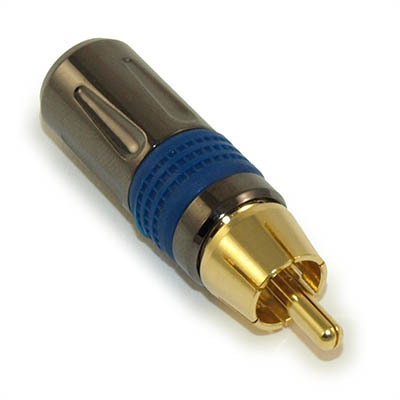 This premium RCA plug features a gold plated connector tip, a metal connector body, and is perfect for professional installers or home theater enthusiasts who want to make their own custom length premium RCA cables. This plug must be used with RG6 coaxial cabling and must be soldered onto the end of the RG6 cabling. Length: 1.8" from base to end of tip. 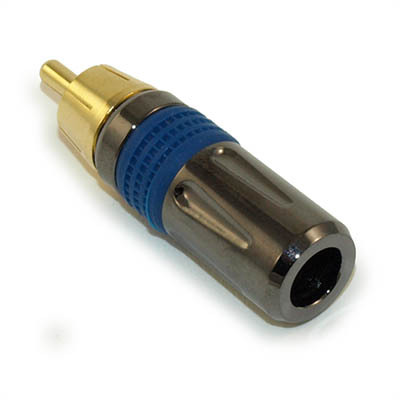 Connector: Gold tip, metal body. 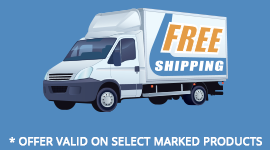 For use ONLY with RG6 coaxial cabling.